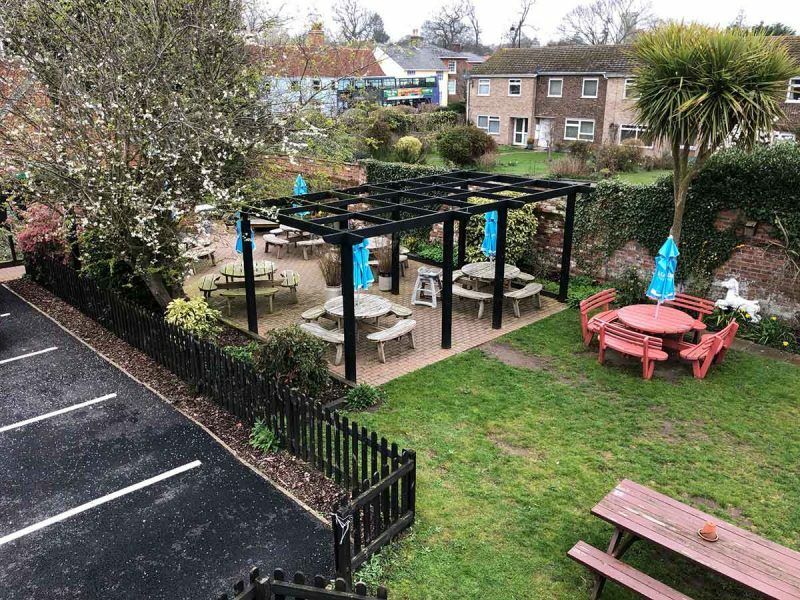 The Cherry Tree Inn is an enchanting 17th Century Inn near the town centre of Woodbridge, nestling on the road to Ipswich opposite Notcutts Garden Centre. 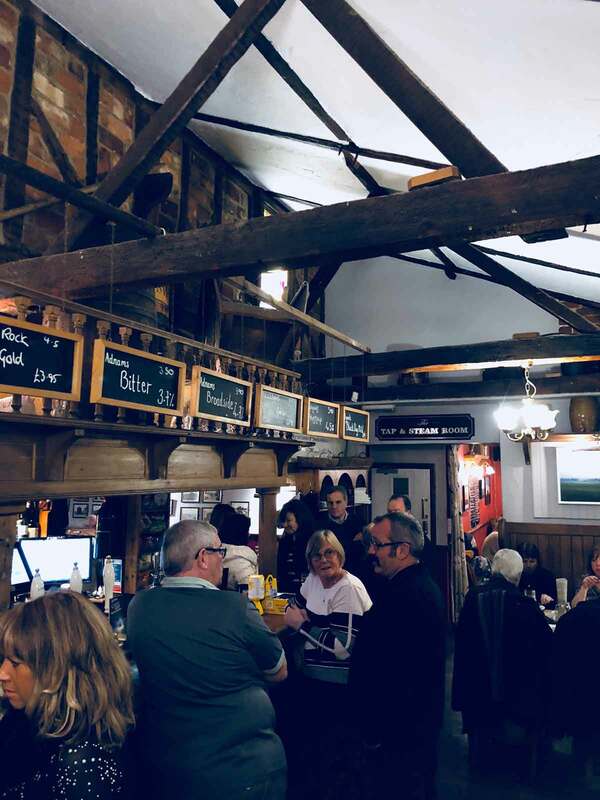 Its charming interior of open fires, twisting oak beams and sloping ceilings bear witness to the centuries past. 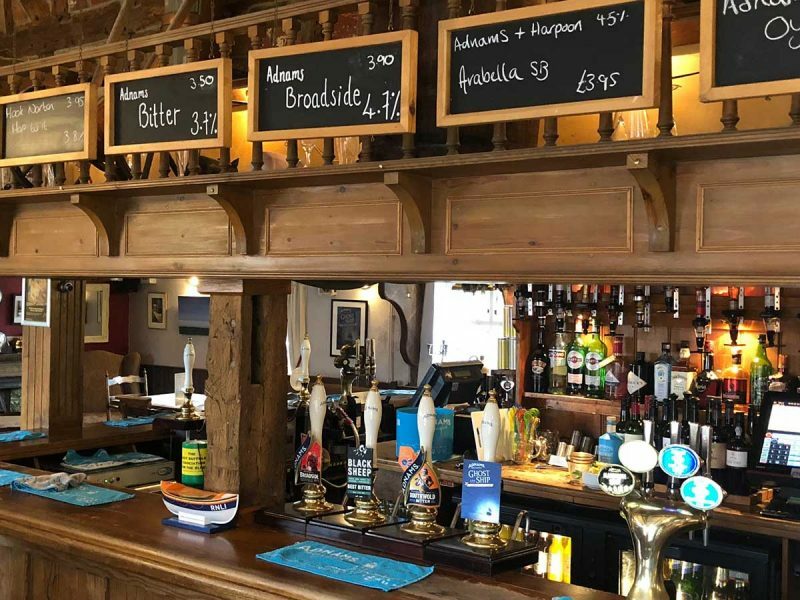 The warm and friendly atmosphere is enhanced by a superb range of eight cask ales and delicious traditional pub food. 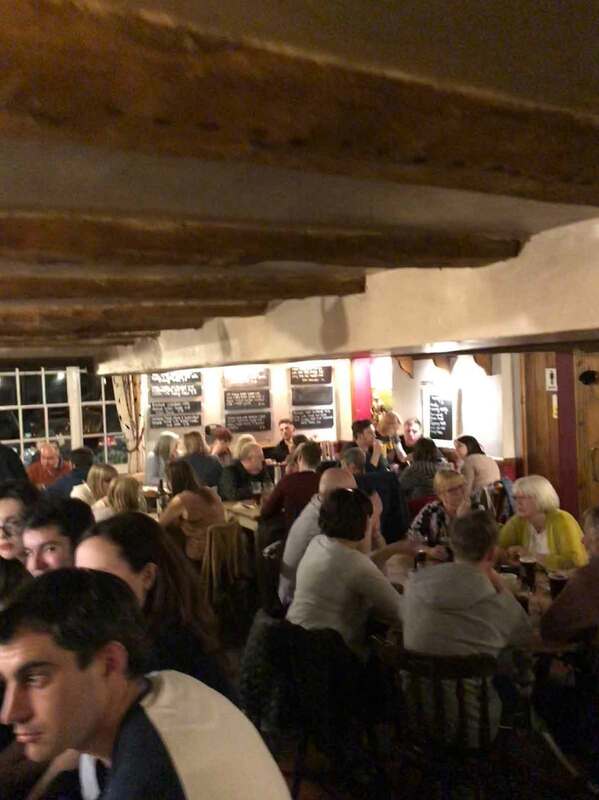 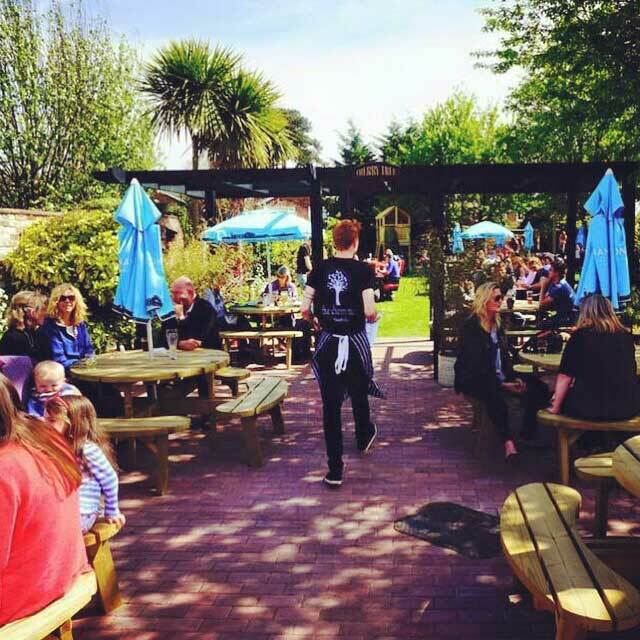 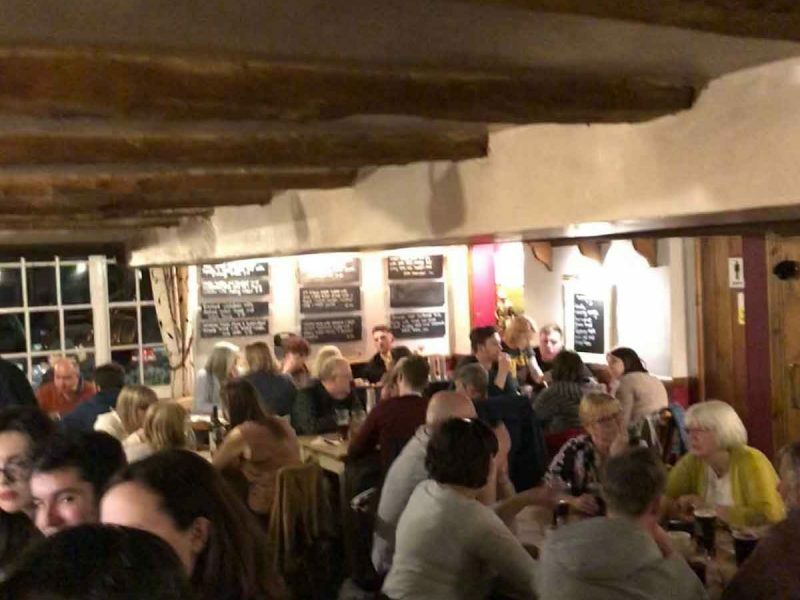 Regular events include the popular pub quiz with Simon which starts at 21:30 every Thursday, and our ever popular beer festivals. 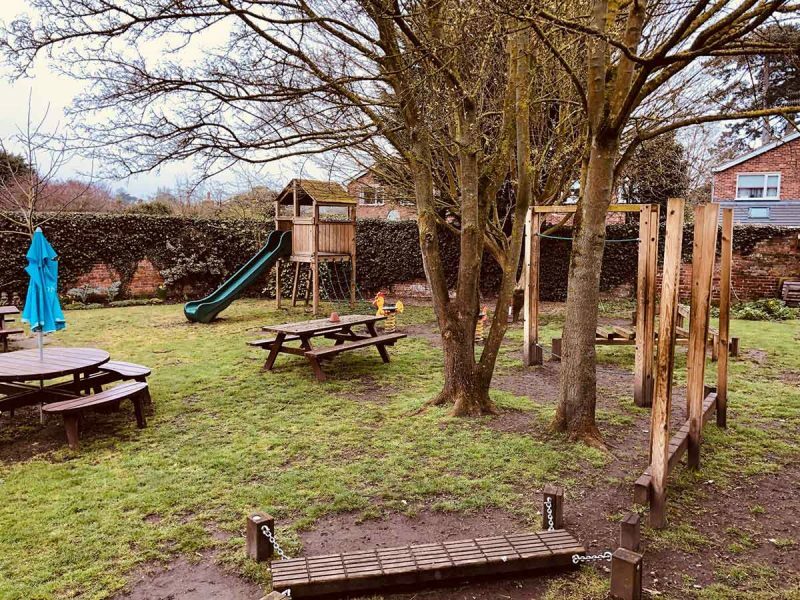 The traditional Inn also boasts a children’s play area, large car park and spacious sheltered garden that is partly shielded by a Grade II listed barn which has been converted to offer four star Hotel style accommodation. 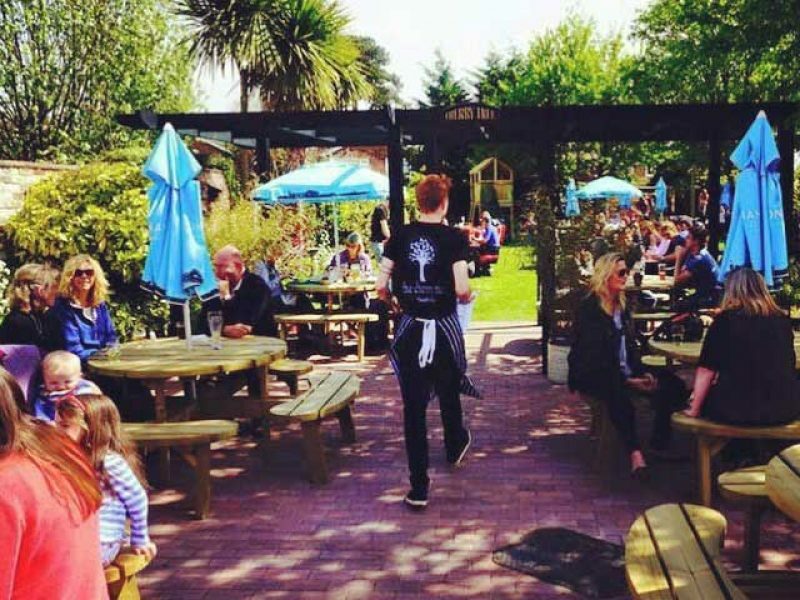 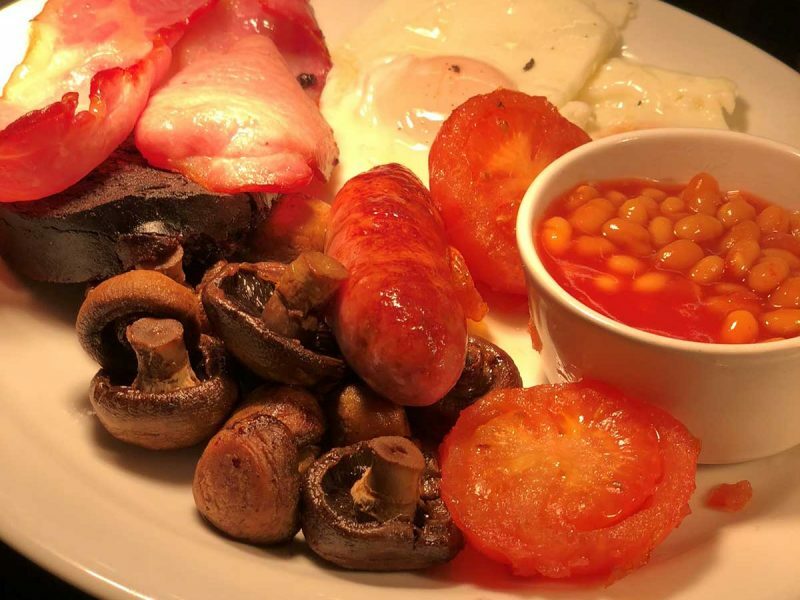 The Cherry Tree is a purely fresh food establishment. 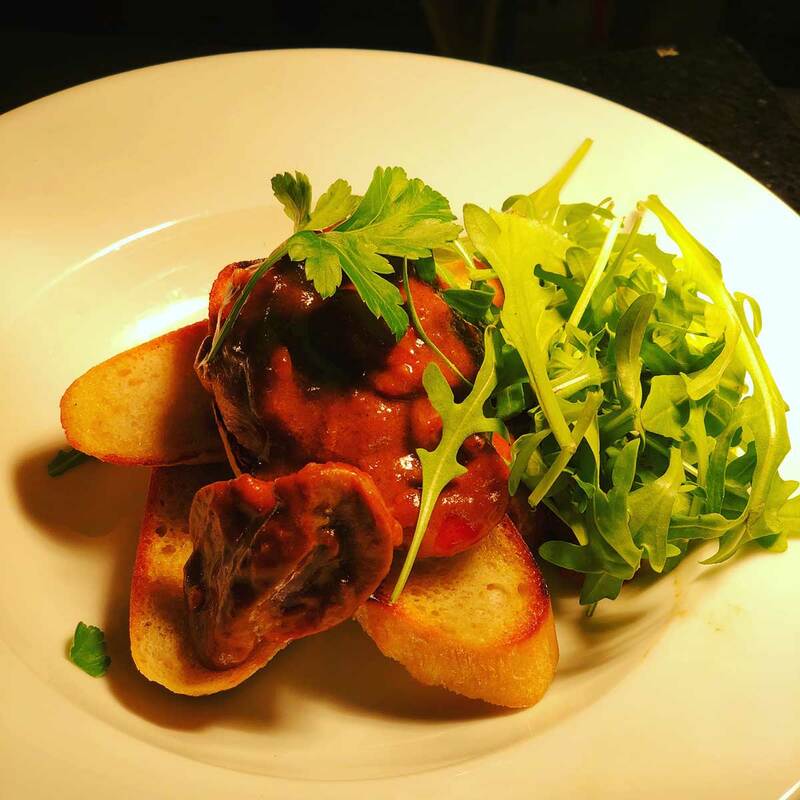 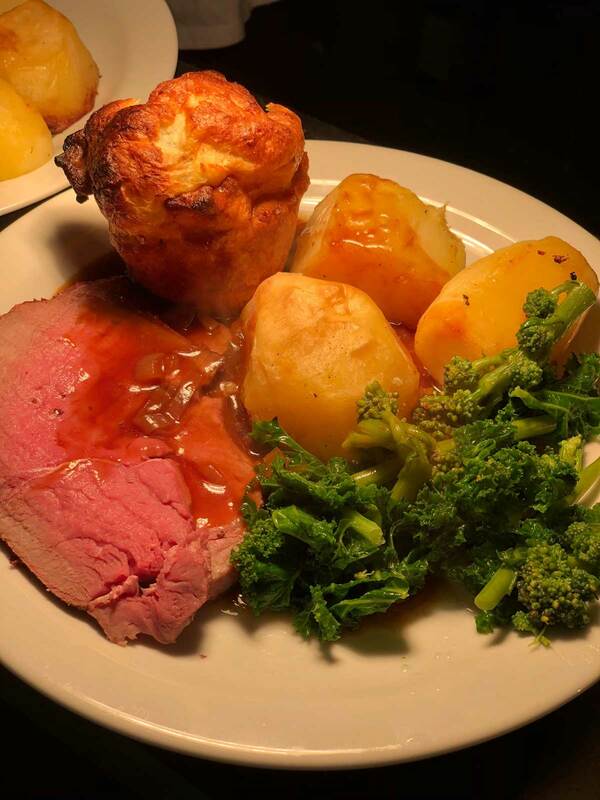 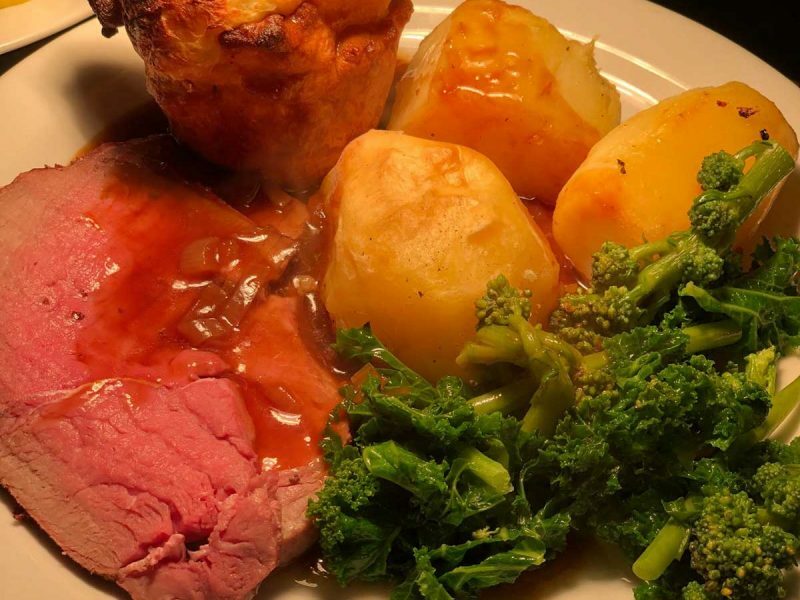 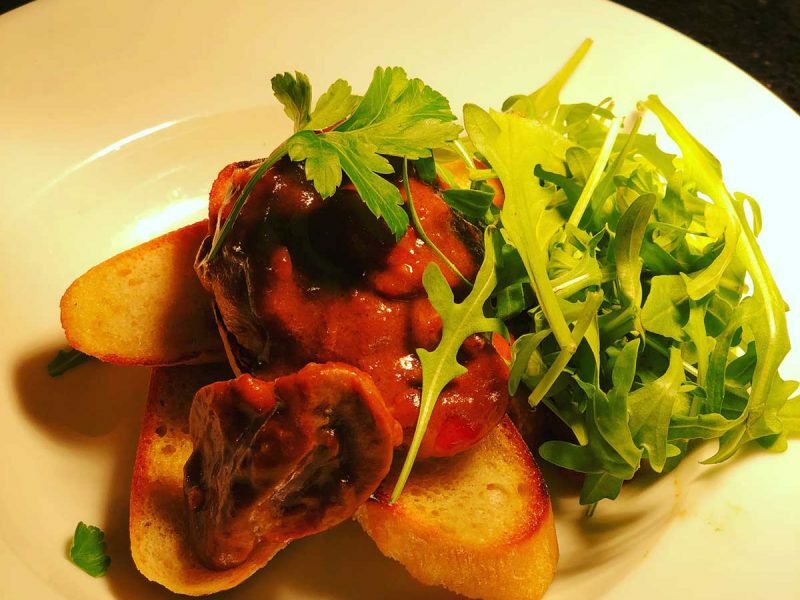 We’re passionate about using only the finest, locally sourced ingredients to create delicious, traditional pub food alongside incredible specials. 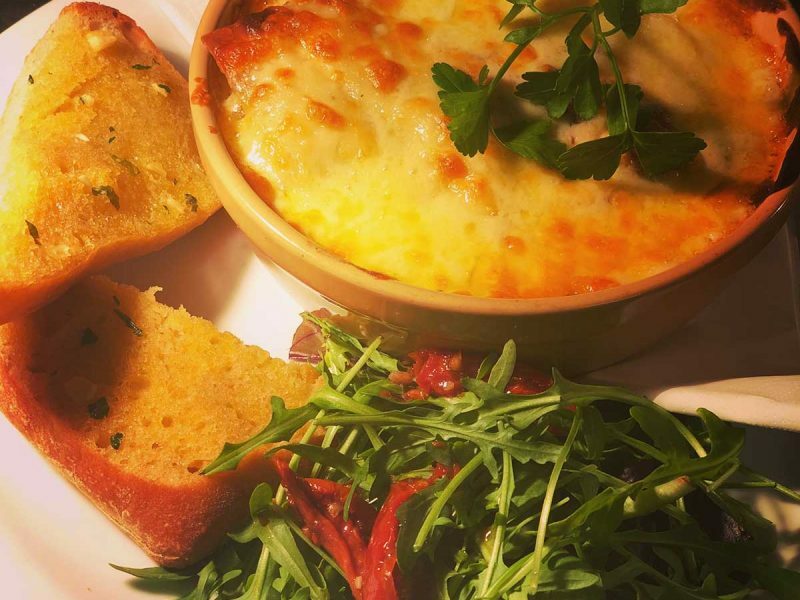 All of our menu items are created from scratch and as a result, our blackboards change daily depending on market supplies, so everything is seasonal and fresh. 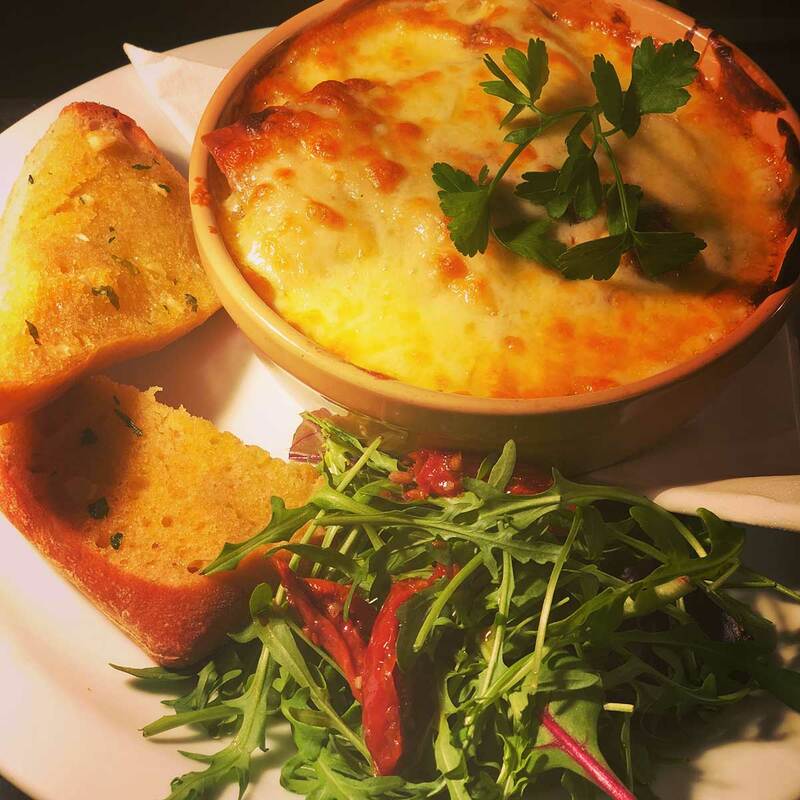 Please don’t hesitate to ask us if you would like to adapt a meal to suit your tastes. 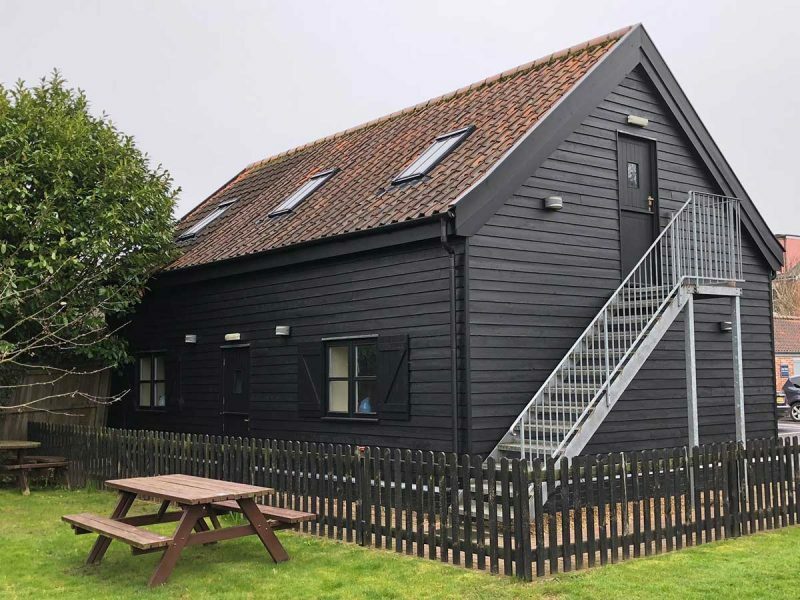 ……is housed in a detached converted barn within the secluded garden. 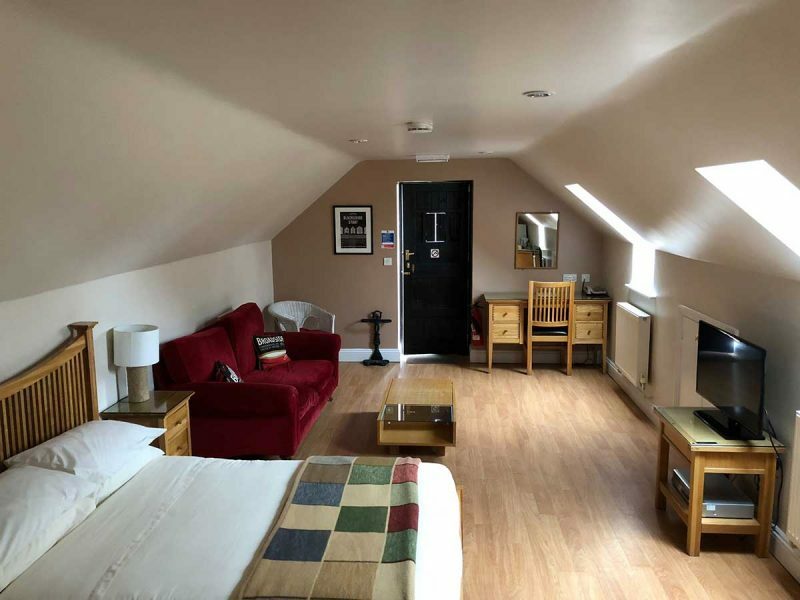 Top hotel style rooms in the grounds of a 17th Century pub! 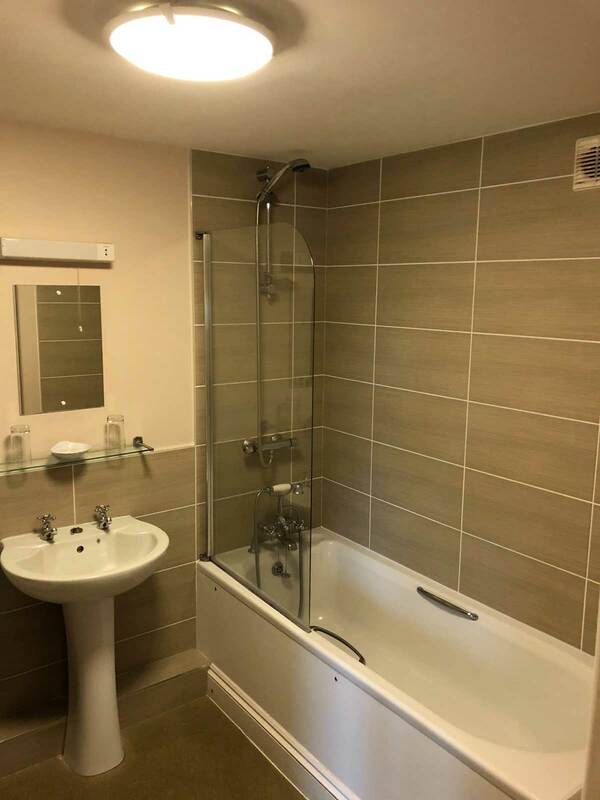 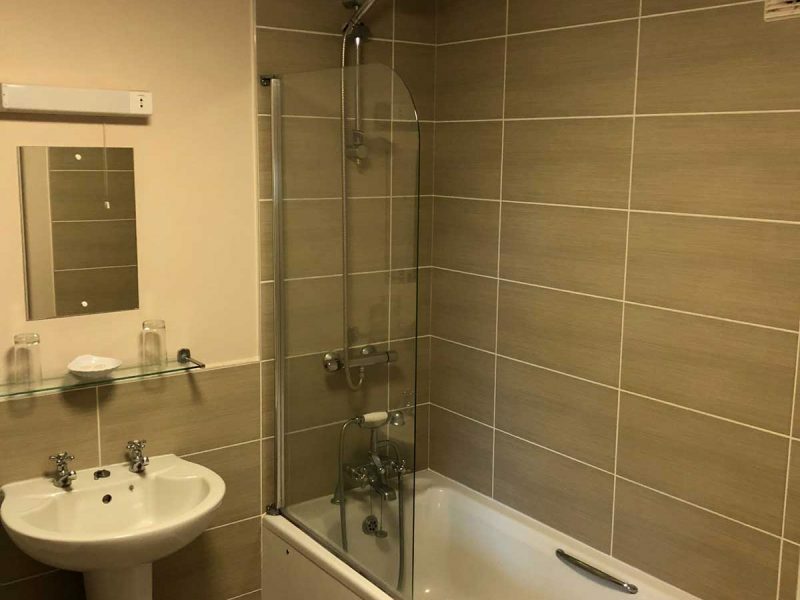 The barn conversion has been finished to a high standard with all rooms having full en-suite facilities. 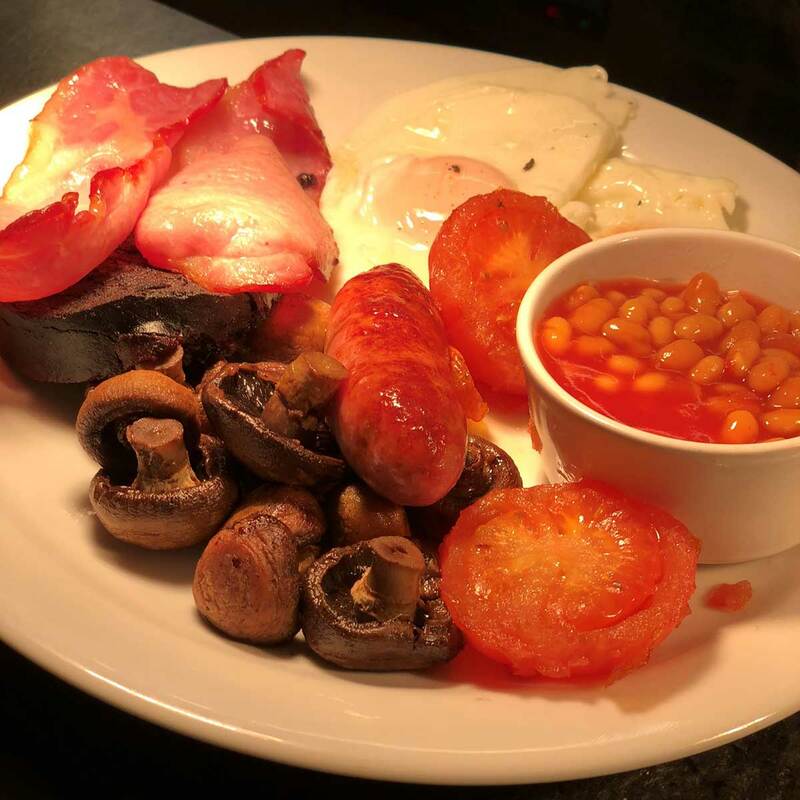 All furniture is light solid oak with flat screen televisions, DVD and VCR players and Free To View Satellite together with modern telephone and Broadband facilities. 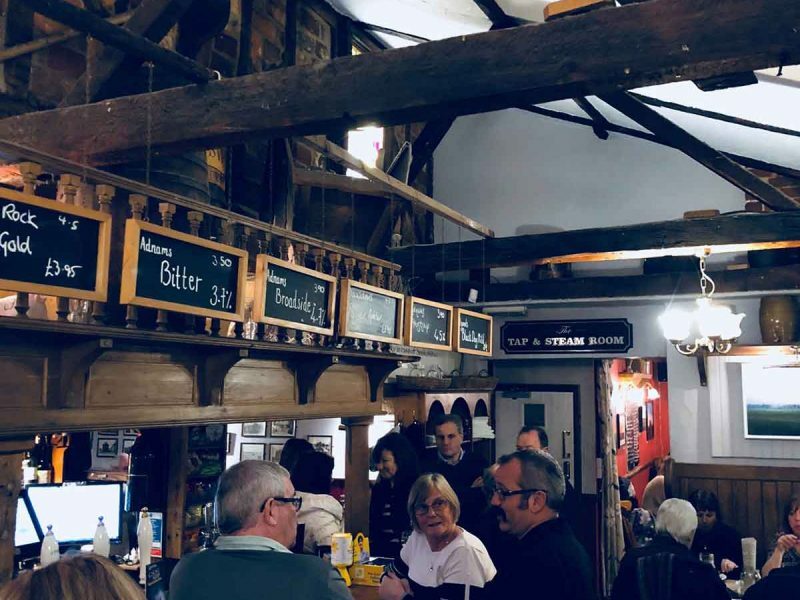 The Explorer and Regatta rooms are situated on the ground floor, the Broadside room is on the first floor accessed via an external staircase.